When HelpAge India was formed in 1978, there were 33 million older persons in India without a dedicated body to voice their concerns, take an interest in their health or fulfill their potential to lead dignified, healthy and secure lives. The number of senior citizens has since swelled to 100 million and still counting. By 2030, the population of the elderly is projected to hit the 200 million mark! 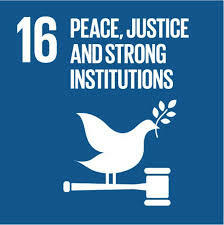 To work for the cause and care of disadvantaged older persons and to improve their quality of life. India is today home to 100 million senior citizens. The pity is that today’s rapid urbanization has overtaken the traditional value-system of our people and shifted their socio-economic priorities. Sons and daughters and their children find no time for the senior citizens in their family. The elderly, who have provided their services and support to the society, feel unloved and neglected at this phase of their lives. Their deteriorating physical strength and other geriatric illnesses add to their difficulties. Their often poor financial condition, lack of affordable health care and the general neglect by society has propelled HelpAge India to step in and bring in elder welfare programs and advocate for elder friendly policies over 36 years. Established in 1978, HelpAge India is a leading charity platform in India working with and for disadvantaged elderly and has become the representative voice for India’s elderly. 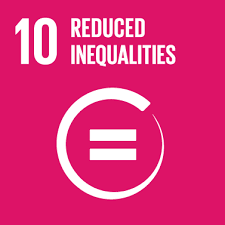 Dedicated to improving the status for India’s senior citizens, it works in 23 states providing medical services, poverty alleviation and income generation schemes in urban and rural India. It welcomes all those who wish to support, donate or sponsor online and those who want to volunteer to help elderly citizens. including those in health camps. 15 states covering 194 villages. •	Elder helplines functioned in 20 state capitals. •	700 patients were provided palliative cancer care. involving 71,272 senior citizens across 17 states. members, partnered in 20 states. 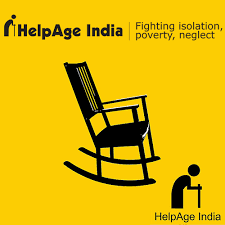 HelpAge India works for the inclusion of concerns and rights of senior citizens in the policies of the government. To this end, it works with civil society, the judiciary, legislators and the government both at the Centre and in the various states. 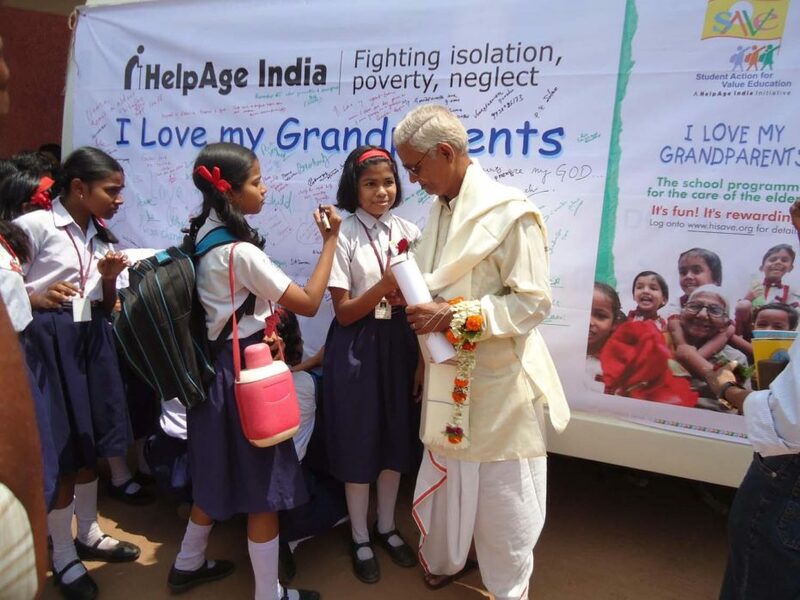 In this, HelpAge India also harnesses the power of over 1000 Senior Citizens’ Association with which it is in close touch. The promulgation of The Maintenance and Welfare of Parents and Senior Citizens Act, 2007 (click here) and the Draft National Policy for Senior Citizens, 2011 are recent successes in the Elder Rights area where the contribution of HelpAge India has been highly significant. Currently, it is actively participating in the Pension Parishad movement to secure universal old age pensions. 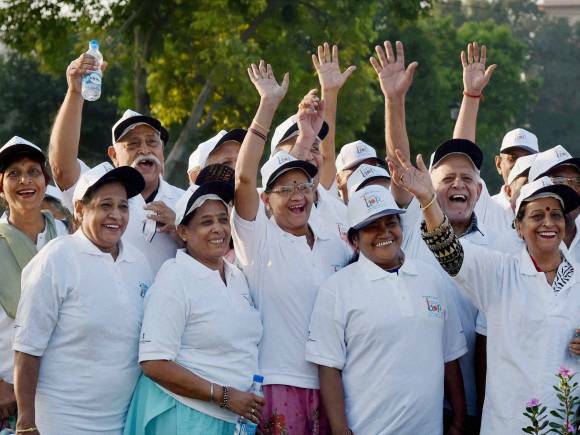 HelpAge India has launched a program to empower senior citizens in living active and healthy lives. Called the AdvantAge Program, it gives elders 3 powerful tools to achieve this. The first is the AdvantAge Card is an elder benefit facility which provides cost benefits in shopping to 1.5 lakh members at over 4000 retailers across 200 plus towns and cities. The second, AdvantAge Groups encourage elders to adopt healthy living practices by ‘getting active, staying active’. 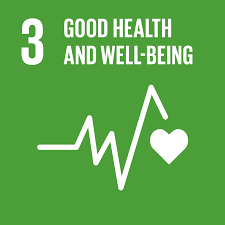 The third, the AdvantAge centres are based on groups of 5/6 members coming together in groups to serve the community through socially useful productive work, thereby keeping themselves active and mentally engaged.